On 28th April, the top 999 players with the most points will each receive 999 My Nintendo Gold Points. If you participate in the event, you could earn enough points to download some new games from the eShop on the Switch. A similar second event has also now been announced for Europe. What do you think about changes to this competition? Will you be participating? Tell us down in the comments. I have won a couple of times, but I feel its getting harder as time passes and more people become better at it. Lately I barely reach the top 10. I like the change up to the entry criteria for this one. From a pure numbers standpoint, it doesn’t change too much. But it gives a little sliver of hope to folks that don’t often hit top 3. I still don't really understand this game. Seems like Tetris with huge RNG. Great rule change, as it makes the competition feel more accessible to those of us who don't often come in first place (I've only managed that once, although I do score highly most of the time). Pleased with the rule change. Is there going to be a way to view accumulated points vs. others? Doesn't seem worth the effort if you just get points and hope it's enough to place. I played the other day and just got hammered within ten seconds, like an all out attack, another time i can break the top 20 regularly. It's very odd how it pans out. If you get attacked by multiple players it down't matter how good you are you cannot defend that. Nope. The sharks are hungry and I am but a lowly chum. Anyone know if this is going on in the UK? I hope they have a competition going for Europe as well, I'm eager to give it a go. Those rules don't sound much better. 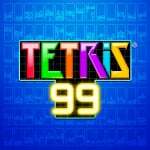 They essentially give the prizes to whoever is willing to play Tetris 99 for 48 hours straight. And better rules. Every 100 points gets you one entry into the draw. @SonOfVon Given winning is often chaotic and random, anything that rewards showing at least some skill has to be welcomed. As opposed to whoever gets the most wins, this will reward whoever is the most consistent and longest playing. It's conceivable that someone who plays enough and finishes at fairly high places could still win, even if they never actually finish in first place for any individual game. I prefer the EU competition though where every 100 points is an entry into a prize draw, as opposed to seeing who can score the most points overall. That competition means someone can keep playing and get a chance to win, but it still favours the most skilled and active players who can consistently finish high or first. It just doesn't exclude the less skilled players. So someone like me who can rank high but not win would have a shot this time. It's still a long shot as I don't always finish high, but I do feel better about trying this time. I just wonder if people who play more (and finish high) have better odds as I won't be able to play all weekend. Only 700 coins away from Cuphead... I'm in! 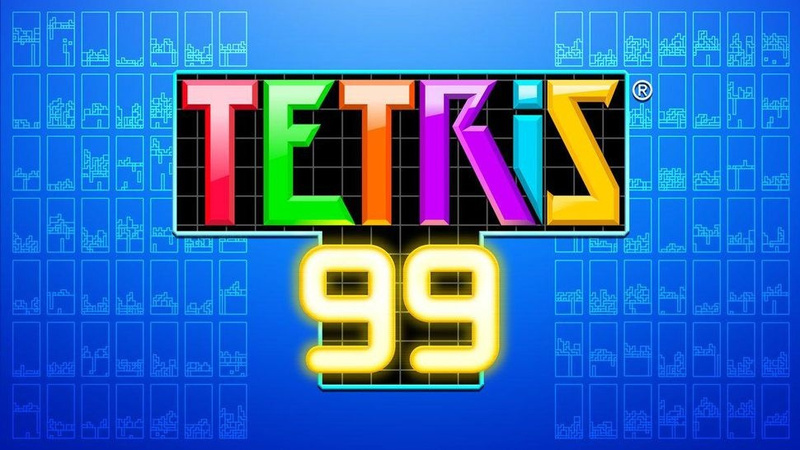 Considering placing lower gives you more time to play more games, this is basically only a competition of the 999 people with the most time to play Tetris this weekend. I'm in! Nah, placing anywhere lower than 30th only rewards 2 or 5 points. You need to survive to the end of the game to get 20, 30, 50, or 100 points and make actual progress. I finished my stake with 3305 points. @RupeeClock Yeah, I'm glad it wasn't like 1 point per player you finish ahead of or something, because then it wouldn't have rewarded skill. I got 10,045 points off 77 wins.